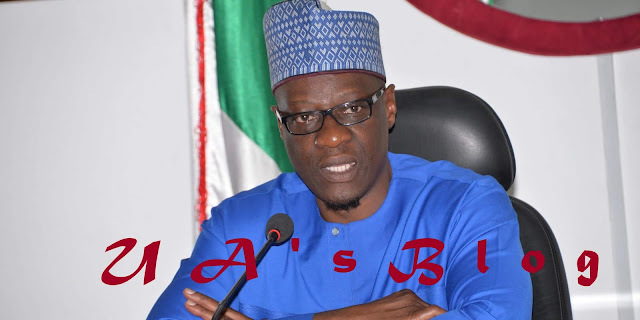 Kwara State Governor, Alhaji Abdulfatah Ahmed has announced his defection to the Peoples Democratic Party(PDP). He made the announcement Tuesday evening. In a statement sent to DAILY POST by Dr. Muyideen Akorede, his Senior Special Assistant on Media and Communications, the Kwara Governor gave reason for his defection. His announcement coincided with that of Senate President, Bukola Saraki.